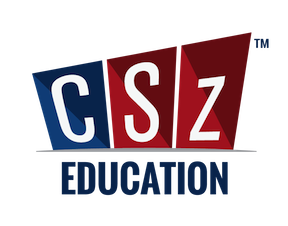 Click here for links: Day camps for kids 8 – 14, and overnight camps for high school students! Changing the world through collaboration, inspiration, gratitude and fun. Transforming lives since 1988. 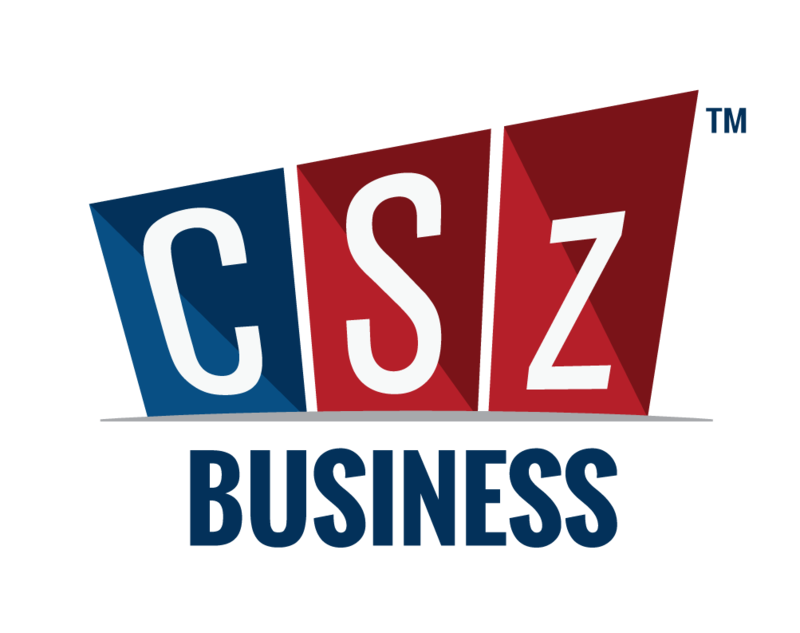 We offer an incredible range of creative solutions, from events and entertainment to education and business training. 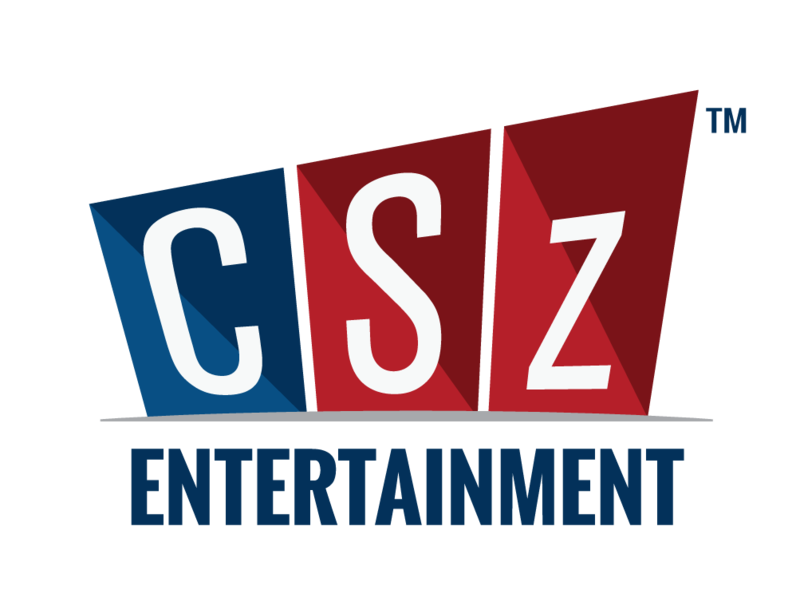 Whether you need entertainment for a group, want to take a class in comedy or public speaking skills, or need custom-designed training for your company based on Applied Improvisation techniques, we’ve got you covered. 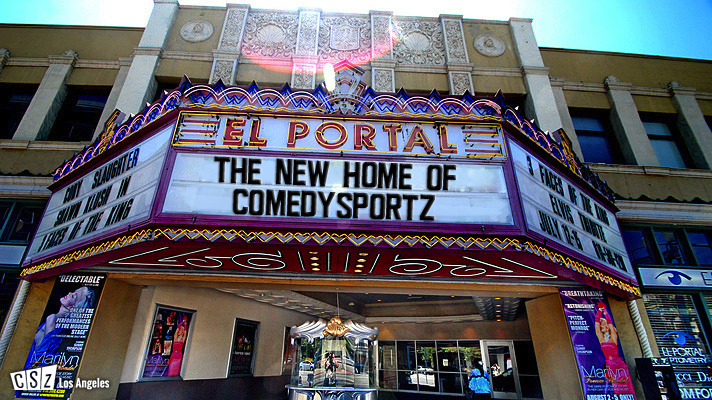 You may know us from ComedySportz®, but we’re so much more.